The 2018 Subaru WRX STI ARX Supercar (VT18x) runs 0-60 in less than two seconds and pumps out 600hp. Here are the complete specs. 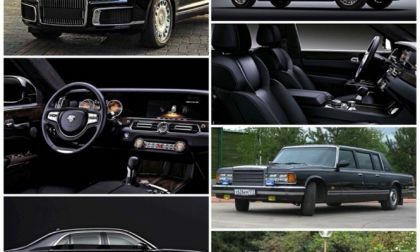 After abandoning plans for Zil, the storied Russo-Soviet official state car builder that was supposed to make Vladimir Putin’s next set of wheels back in 2012, the Russian Federation tapped and funded a government entity to develop a LWB car. Here’s the thing: instead of relying on unreliable Russo-Soviet engineering, they German engineered and are now ready to market this SWB car with Europe in mind. Both cars have Porsche developed engines. I get it now. A Zil this is not. Not bad at all. First New Subaru Forester Models Are Arriving; When Can You Get One? 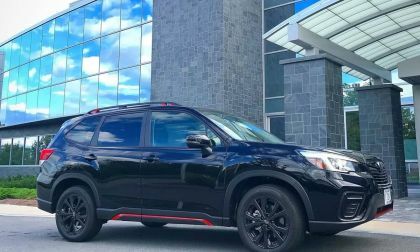 The all-new 2019 Subaru Forester SUV is arriving at a few dealers across the U.S. now. See when you can get one. 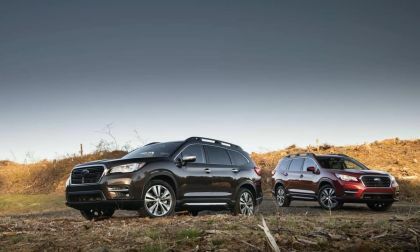 Read more about First New Subaru Forester Models Are Arriving; When Can You Get One? 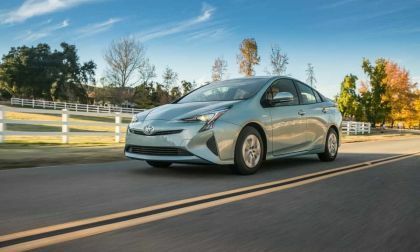 Toyota's Prius Prime Plug-in Hybrid Electric Vehicle sales continue to grow, despite Tesla's Model 3 market disruption. 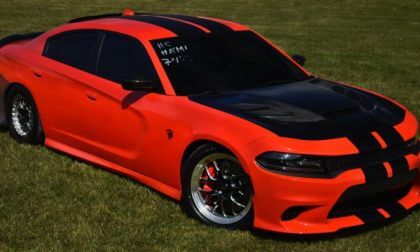 The August 2018 Hellcat of the Month as picked by the members of the SRT Hellcat and Demon Facebook Group is the Dodge Charger SRT Hellcat – owned and driven by Jim Peyatt. 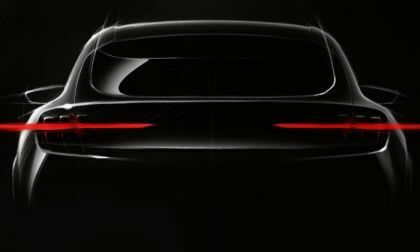 Ford Motor Company has released the first teaser of the Mustang-inspired, all-electric SUV coming in 2020 and when FoMoCo said that it was Mustang-inspired, they werent kidding – as some people are likely to mistake the picture above for a teaser of the legendary pony car. 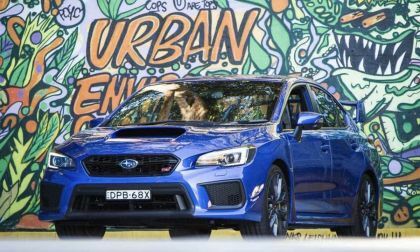 Sales have slipped for the Subaru WRX STI this year, but the performance sedan rebounded in August. See how fans are responding to the newly-upgraded STI. 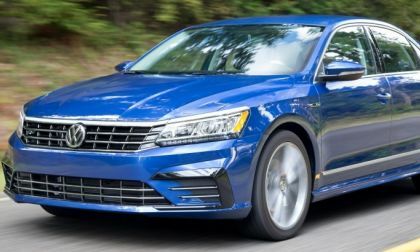 Volkswagen has recalled a total of 8,415 Atlas and Passat models to fix brake issues. 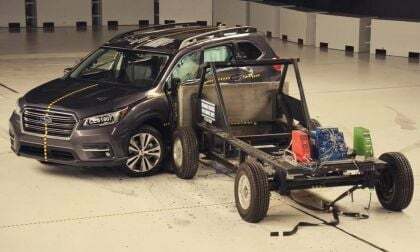 According to the National Highway Traffic Safety Administration (NHTSA), the automaker has recalled the 2017 and 2018 models to fix a potential problem with the caliper brakes mounting bracket that may lessen braking effectiveness. 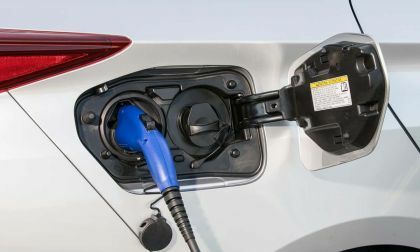 Some U.S. Prius cars are being recalled for risk of fire. Should we report it? 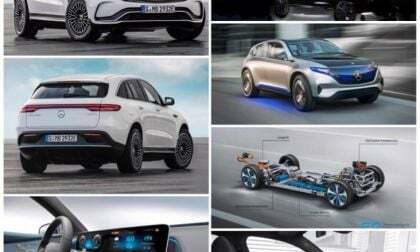 In formulating a response to Audi’s rollout of its first BEV e-Tron very soon, more so than responding to anything Tesla, Daimler AG bizarrely unveils a whole year before its debut, its first head-on to Tesla full production BEV, a historical vehicle on its electric E-Mobility platform in CUV variant in the separate Mercedes EQ line. But they baffled the media giving it only a puzzling 200 mile range. 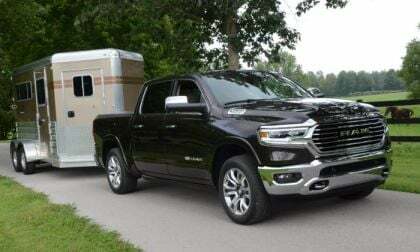 FCA has announced the official EPA fuel economy numbers for the 2019 Ram 1500 models with the eTorque mild hybrid system and both engines pick up 2 to 3 miles per gallon in the city and combined while also improving by 1 mile per gallon on the highway and making for a smooth drive. 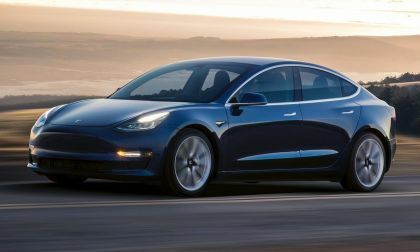 Tesla Model 3 is three times better than GM's Chevy Bolt. 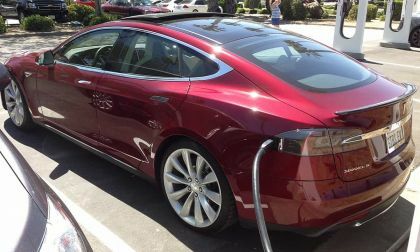 Here is the truth about fast charging. Volkswagen continued the eight-month momentum it has established this year as its sales were more than 235,000. 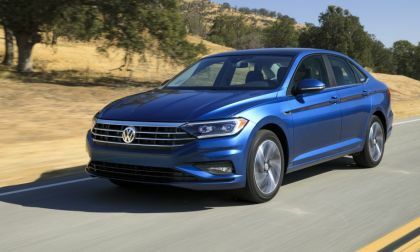 Led by the new Jetta and its SUVs, Tiguan and Atlas, the automaker posted gains in its month-to-month and year-to-date figures. 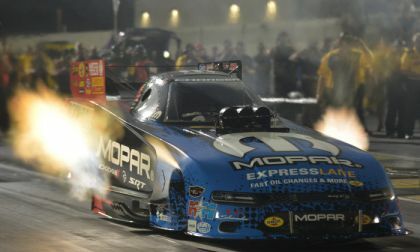 This past weekend, the NHRA big leagues completed the 18th event of the season, advancing the schedule into the “Countdown to the Championship”, with all four Don Schumacher Dodge Charger teams and all three John Force Racing Chevrolet Camaro teams making it into the countdown round. 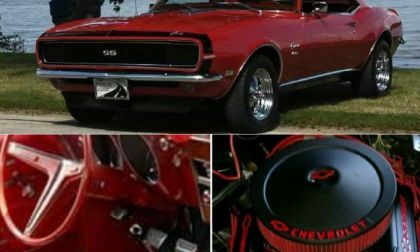 The TorqueNews/Camaros Unlimited Camaro of the Month for September 2018 is the beautiful 1968 Matador Red RS/SS owned by Dave and Cindy Smith from Buffalo, Iowa. 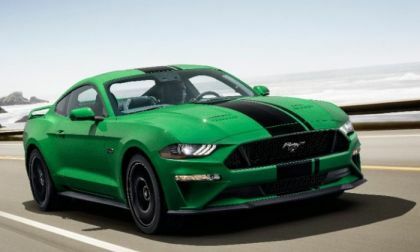 August marks the sixth-straight month where the Ford Mustang led the muscle car sales race, beating the Dodge Challenger by the biggest margin of 2018 while Camaro sales continue to be unknown due to GM’s move to quarterly sales reports rather than monthly reports. 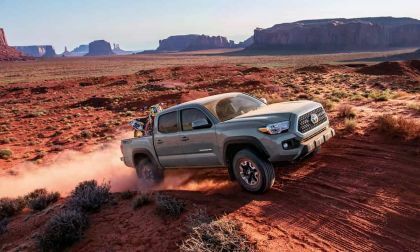 Toyota's Tacoma sales are setting new records just ahead of Ranger's reintroduction to the U.S. market. Read more about 2019 Mazda Miata vs. Fiat 124 Spider Fuel Economy - What Should Owners Expect? 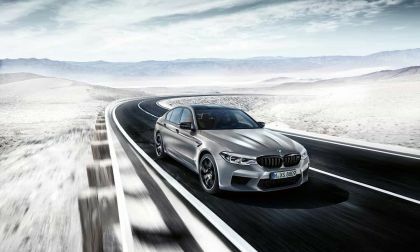 The BMW M5 is an amazing car and we strongly recommend you keep it all to yourself. Here's why. 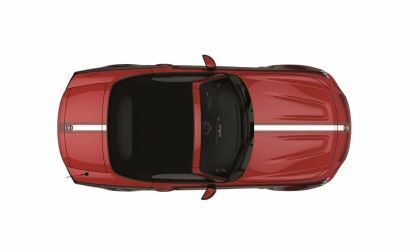 The 2019 Fiat 124 Spider has changed for 2019, but nothing of any significance compared to its sibling, the Mazda Miata. 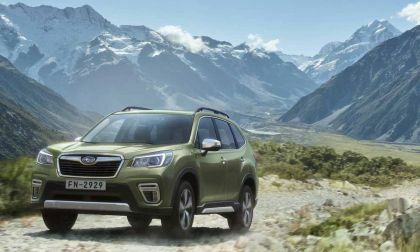 The all-new 2019 Subaru Forester grows bigger in size, gets more power, and it gets better fuel mileage. 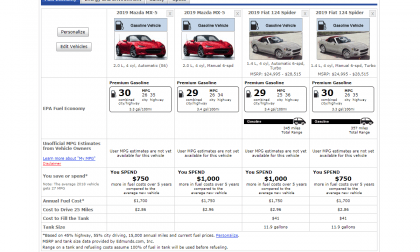 See how it compares with the competition's mpg. 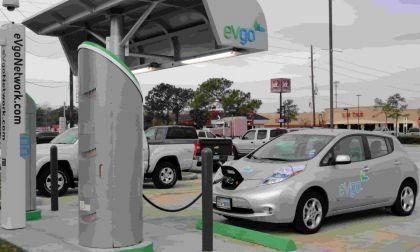 If there's one thing that few electric vehicle supporters talk about it is the problems with speedy charging stations. The stations not only generate heat but there is also the potential of fires. Granted, the manufacturers will control the problems, but, how much can they do it? 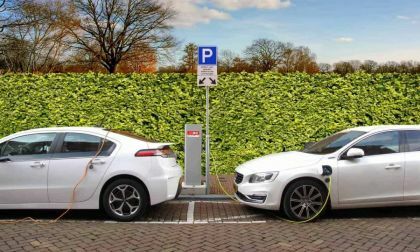 Imagine charging your electric car for 180 miles in 10 minutes. 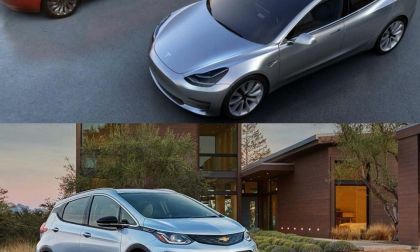 General Motor's new partnership with Delta Americas is going to be a game changer for Chevy Volt and Bolt owners as well as for all the GM electric cars. 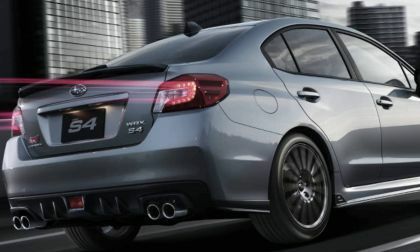 A new Japan-spec 2019 Subaru WRX S4 STI Sport is announced. See how it fulfills a promise made at NYIAS 2015. 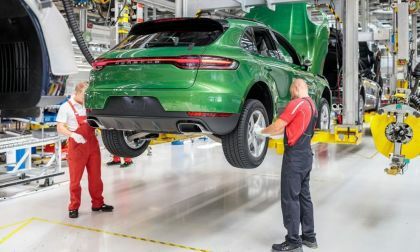 In a bold move for Porsche, the automaker has turned its build and sales planning on its head. 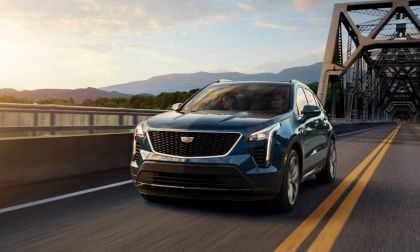 Usually, the automaker debuts a car and about a year later, give or take, it appears ready for sales. This year, to take advantage of its hottest market, China, the automaker has done its turnaround, in about a month.